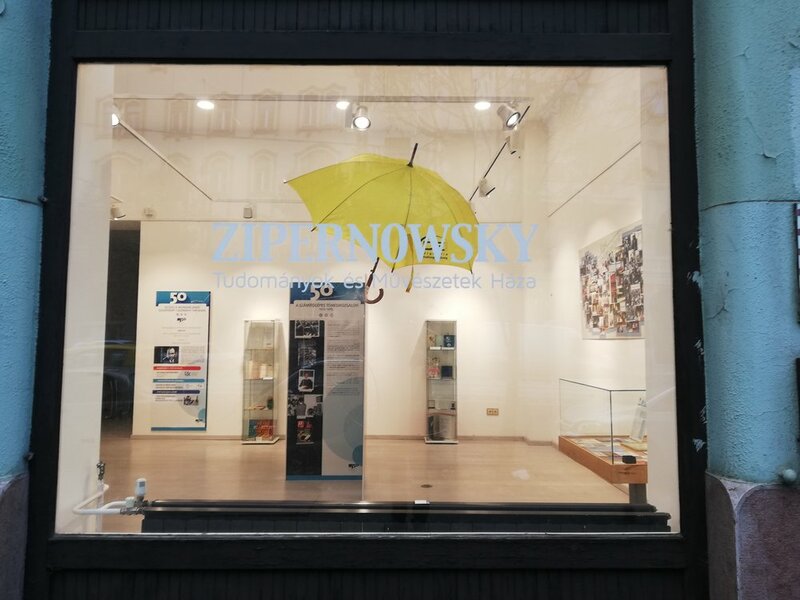 At the end of September Zipernowsky Ház had the pleasure to be one of the four galleries where the thematic exhibitions of Moholy-Nagy University of Art and Design took place. It was an outstanding event to be part of as Zipernowsky Ház has always had the mission to support young talents. From a clothing collection designed by an algorithm through a textile working with solar panels to 3D printed jewellery all kind of innovative artworks could be seen. In the beginning of November, the exhibition of John von Neumann Computer Society was presented at Zipernowsky Ház. It walks the visitor through the half decade long history the society, and shows how their work protects the values of the past, adapts to the present and influences the future. In the end of the year the gallery will focus on the youth again. 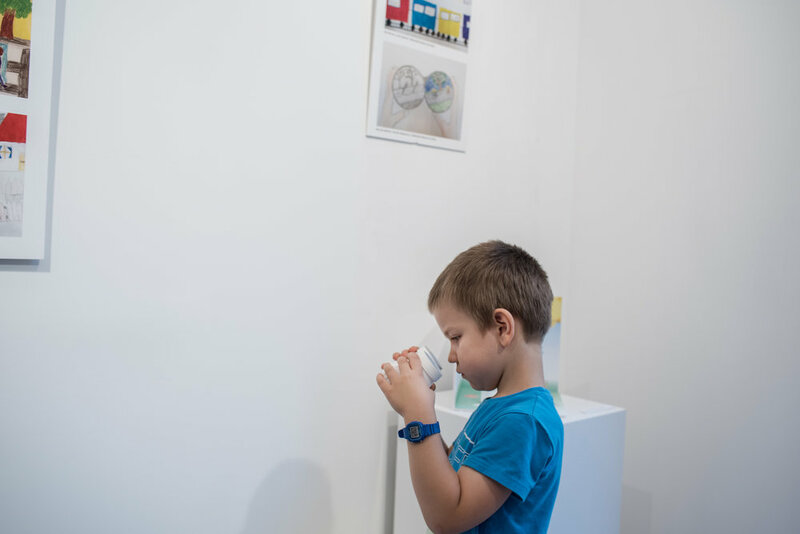 The exhibition of children’s art about traffic safety will open in December giving space to the young generation to have their voice heard.